It is with deep sadness that we are writing to share with you that after more than 4 successful years of operation, enGender will be closing. We have been working for months to find a way to make it possible for us to overcome the challenges we’ve recently faced, but in the end, we have determined that it is necessary to end enGender programs and dissolve the organization. We know that you all have come to rely on enGender and our summer camps, play groups, and support groups as safe places for you and your children, where your children were free to be themselves, able to feel empowered, and could interact with others who share similar experiences. We are also aware that having a community like this is especially important right now as our country faces uncertainty around the rights of transgender and gender diverse people. To that end, here are some resources we recommend for continuing to engage with this community and find the friendship and support you and your transgender and gender diverse children need. Teen, Tween, and Parent Groups will continue to be facilitated by inMind in Oakland on Tuesday evenings. Trans Peer Mentoring Program will continue to be coordinated by inMind. Contact Aerin at aerin.riegelsberger@gmail.com for more information. Monthly Playgroups for kids aged 4-12 will be coordinated by a parent and announced through the Rainbow Friends BayArea Google Group. 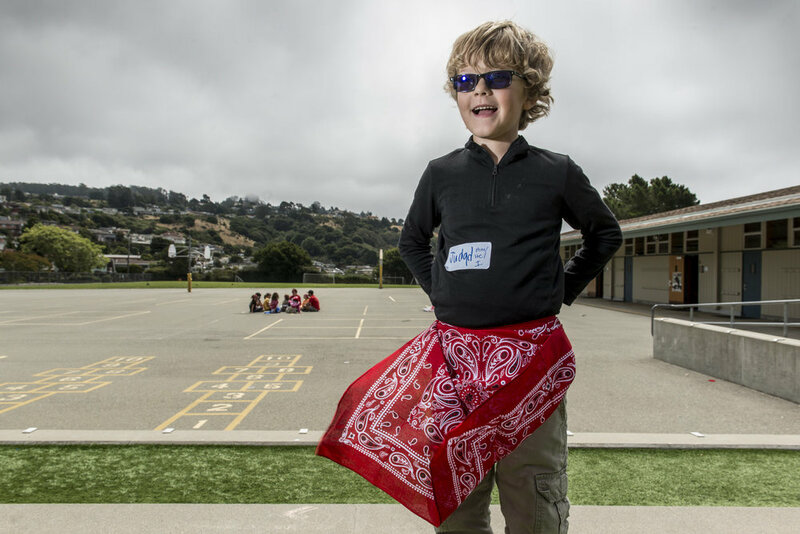 If you are looking for camps that are friendly toward gender diverse youth, please check out: Blue Camp at UC Berkeley, run by Dr. Jennifer Selke (they have experience integrating gender diverse children), for overnight camp experiences check out the camp programs of Brave Trails, Camp Laurel, and Camp Lightbulb. We know that there are a couple of organizations interested in running day camp programs in the Bay Area and will let you know if those run camp in 2019. We wish you all the best and hope you will continue to build a vital and supportive community for yourselves and your families. enGender announces the departure of its founder, Sandra Collins, from her post as Executive Director. Although Ms. Collins continues to support the values upon which she founded the organization, after five years of managing its operations, she will pursue a new direction for her career. The enGender Board of Trustees is working diligently to navigate the organization through this critical period of transition and we will follow-up with the community soon to provide more information about what happens next. enGender is a 501(c)3 non-profit in San Francisco, CA. We support gender diverse youth, their families and communities by strengthening self-determination through direct services and programming. Want to know more about our programs? Need some support with gender-inclusive resources and advocacy groups?